We are a small, family run business where longstanding, trusting business relationships with our clients are our top priority. Our business is sustained through CARE, TRUST & QUALITY - Our best marketing tools. 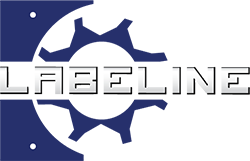 Since 2001 Labeline has been designing and manufacturing fully integrated high speed labelling solutions for customers that demand customizable and interchangeable product applications. 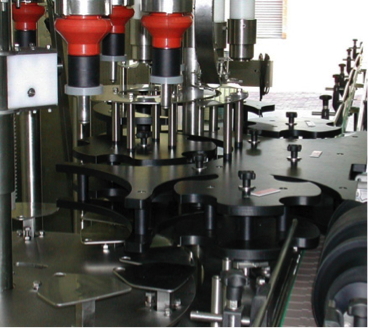 Our fully adjustable labelling equipment will provide years of uninterrupted production. We pay very special attention to the design and function of our labelling equipment and continue to perfect our designs with each suggestion or obstacle. Want fast turnaround time? We can deliver! Our labelling machines are built from parts manufactured right here at Labeline and assembled by hand, by our experienced staff. 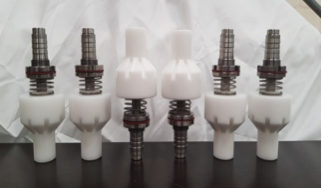 Production time varies depending on specific requirements and if there are special customizations needed. Typically we can deliver your machine within 4 weeks. 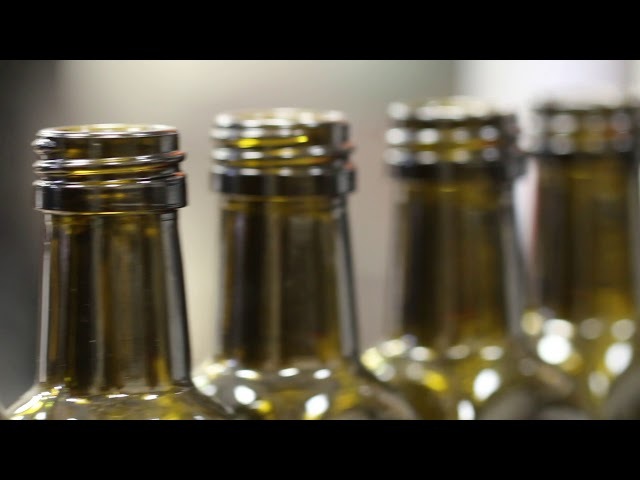 We completely refurbish & retrofit all outdated packaging & bottling machinery, restoring them both electrically and mechanically with the latest technology, providing quality equipment that is cost effective and provides excellent production performance. Labeline provides a reliable after sales & backup service with parts available of the shelf. We specialise in solving your packaging problems. Each customer & industry is different with very specific needs. We advise, plan, design, modify & integrate solutions for your new packaging concepts. Customers in the FMCG industry need the assurance that their packaging operations are dependable, streamlined & operational 24/7. We therefore feel very strongly about the importance of maintenance on equipment in these operations. Our customers expect a very high standard of workmanship & we pride ourselves in the back-up service, support & solutions we provide. We offer on-site mechanical maintenance, service & repairs on all filling and packaging equipment. 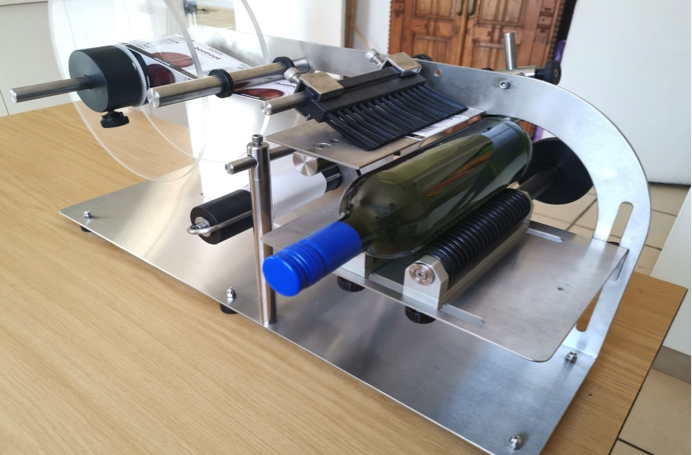 This hand label applicator is ideal for start-up companies. It enables accurately positioned labels. Speed: + 8 - 12 bottles per minute. 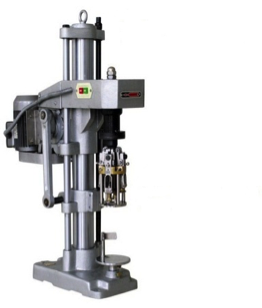 We custom design and manufacture bottle handling parts to accommodate any shape & size container on any packaging machine. Manufactured to specification & according to product, production speed, viscosity, tendency to form caverns, existence of particulates, temperature etc. Leave a message below and we'll get back to you shortly.